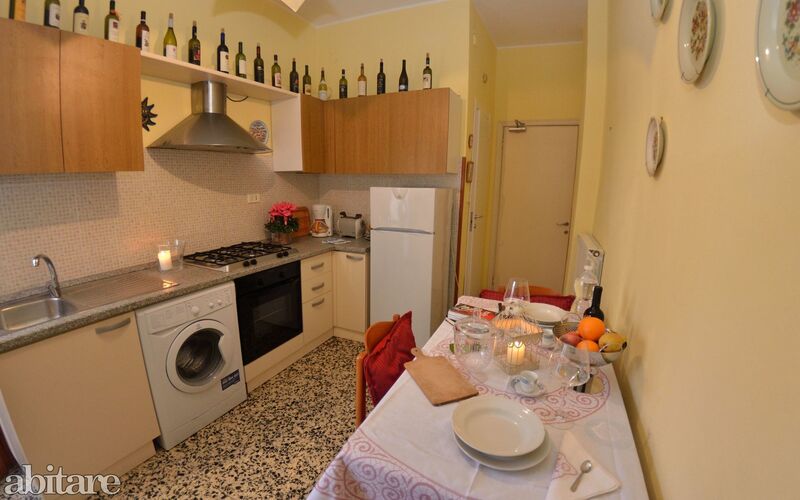 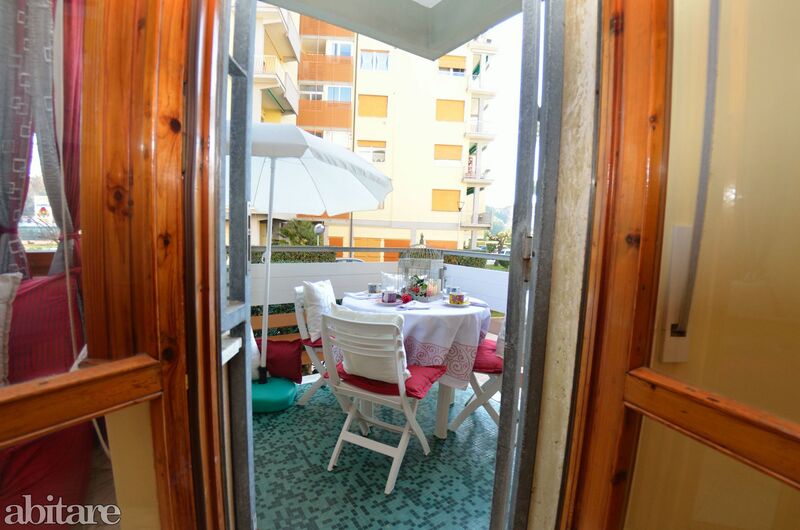 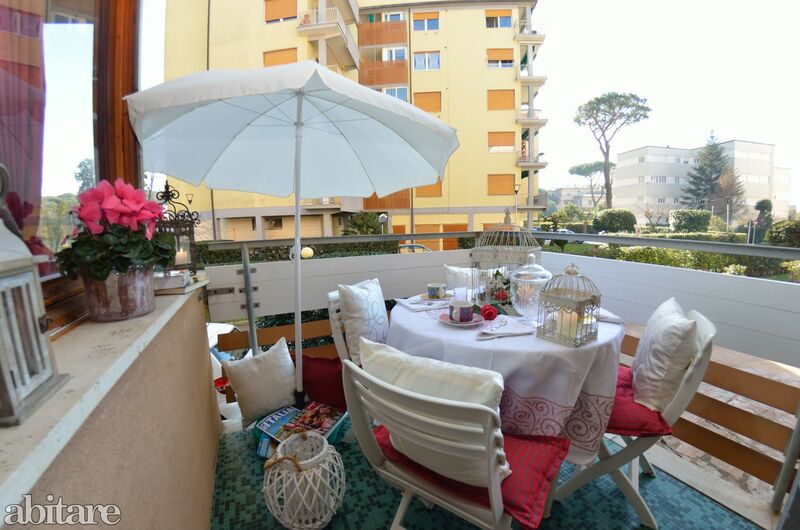 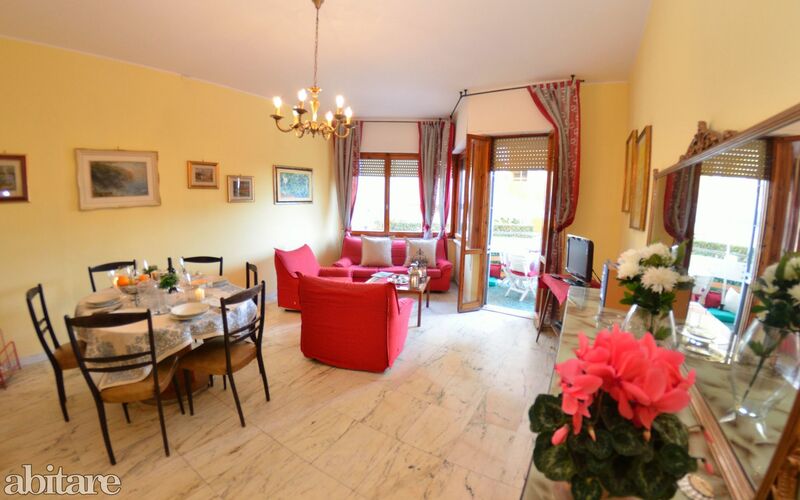 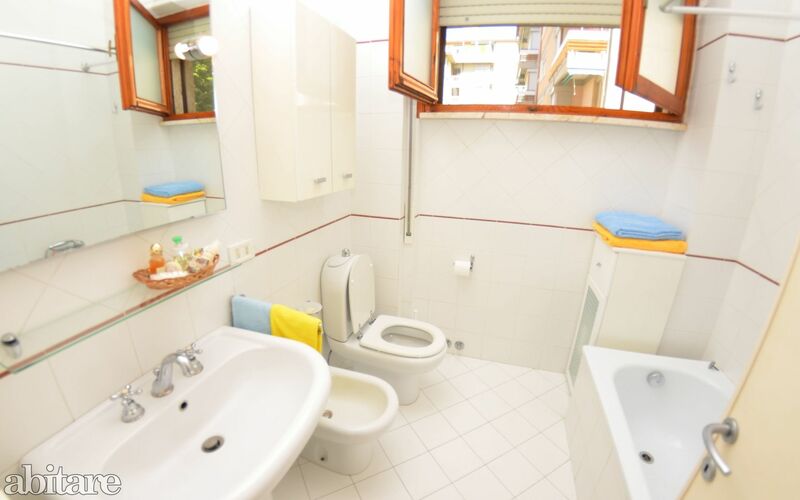 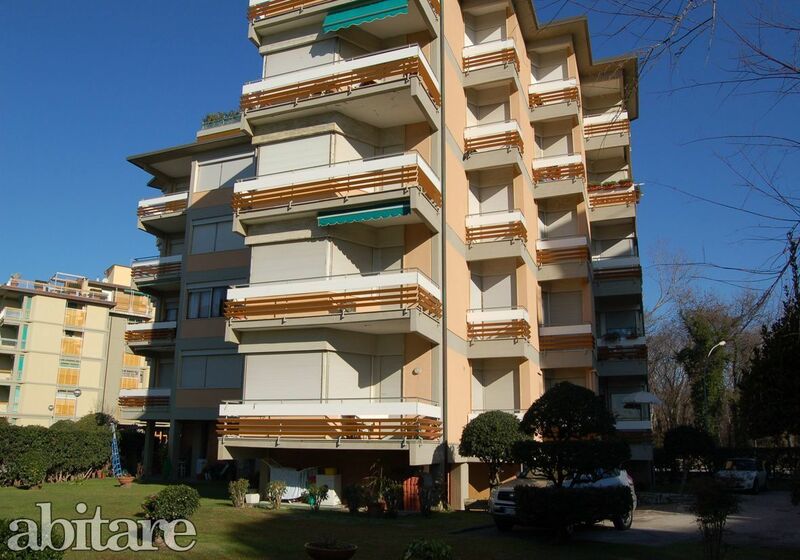 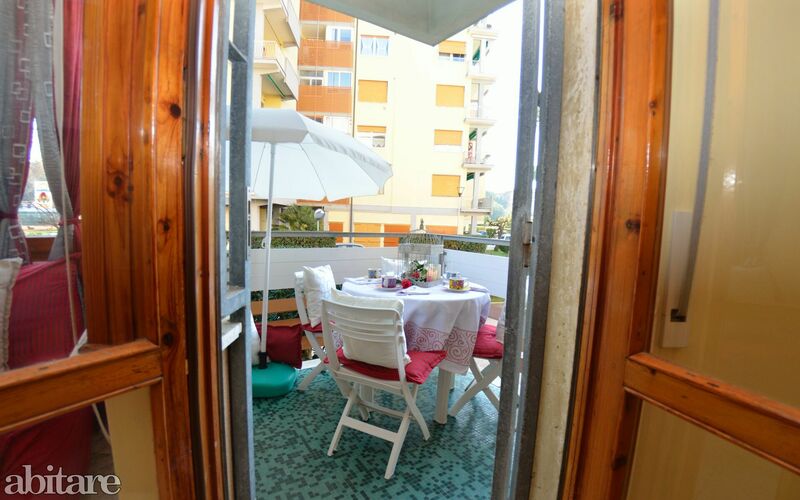 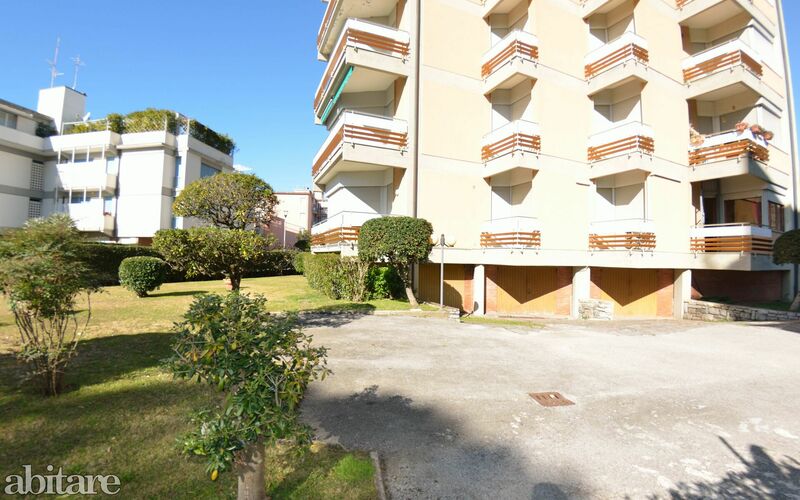 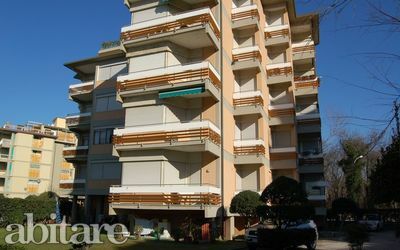 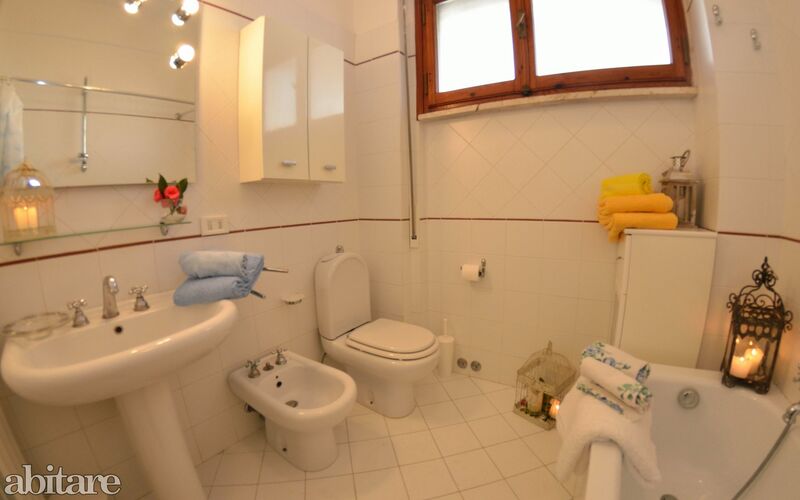 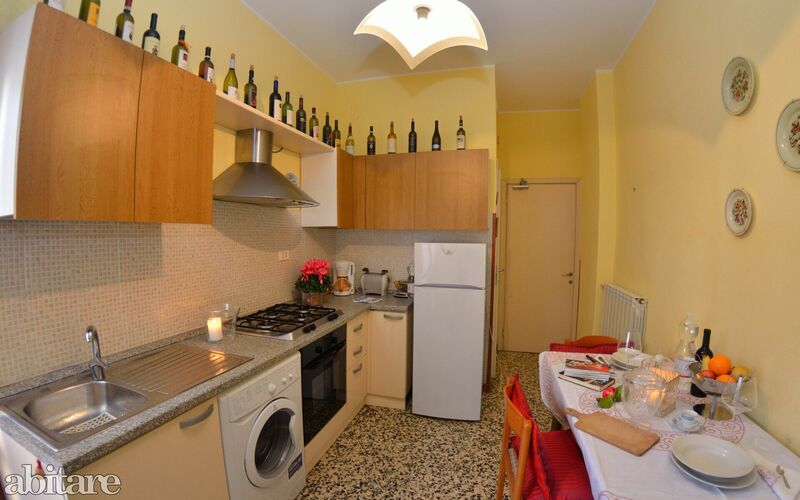 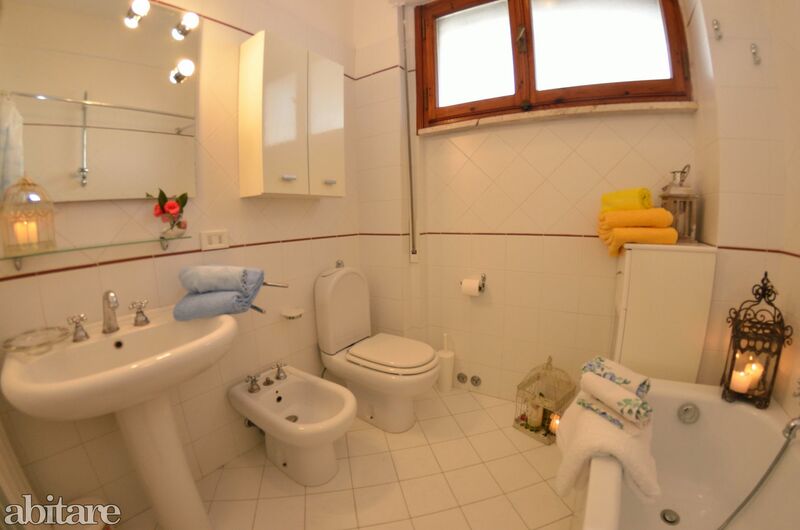 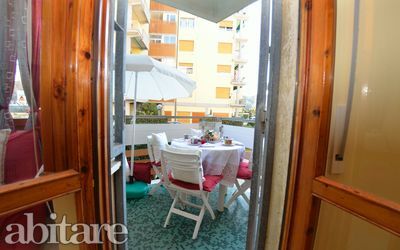 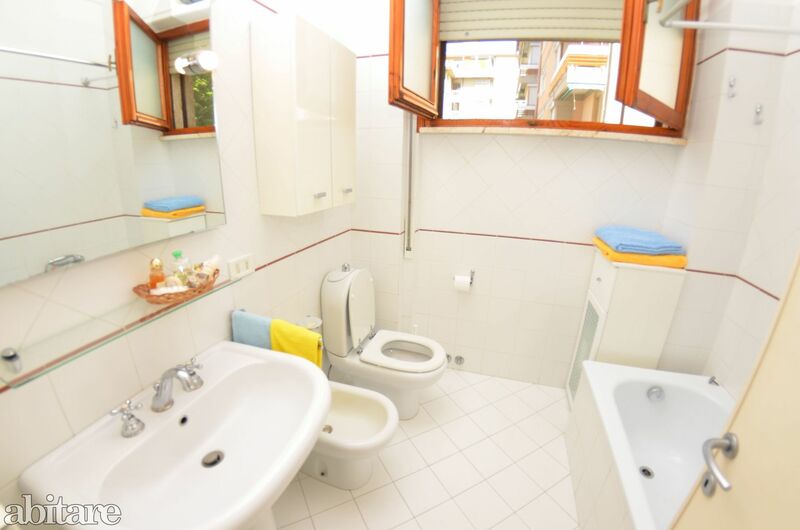 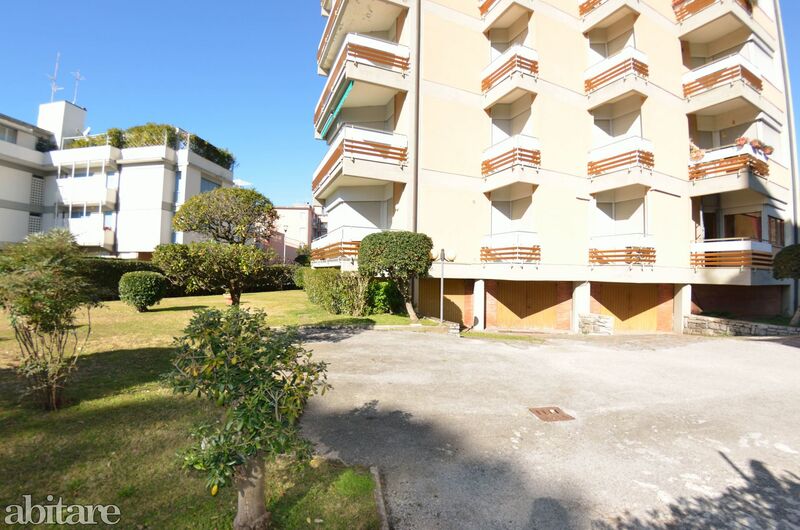 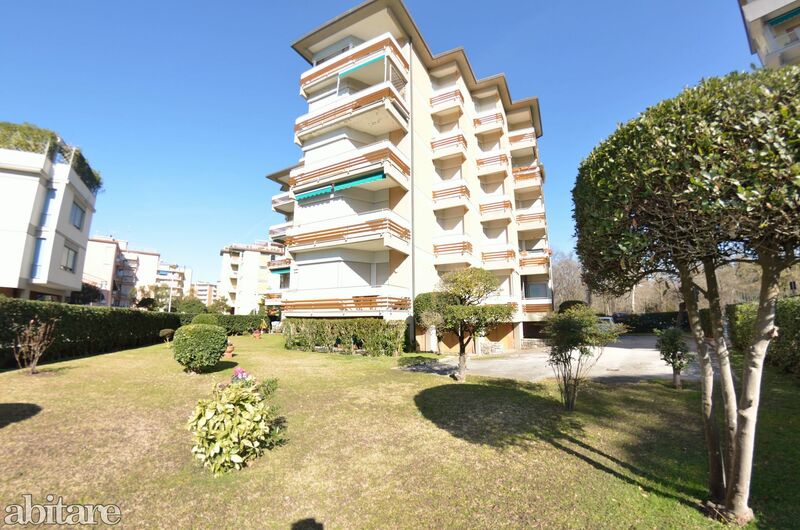 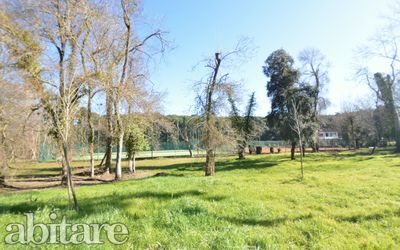 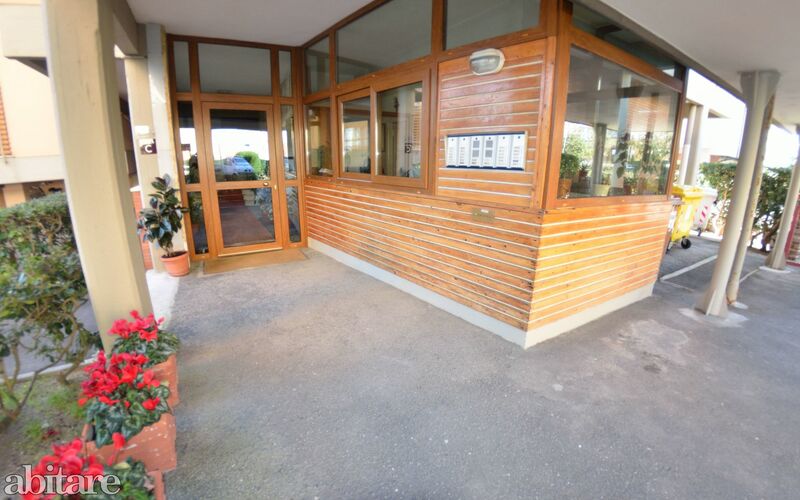 The apartment Carnevale is located in a nice residential area, only 150 m from the sea and only 600m from the animated town of Lido di Camaiore and within short distance to Viareggio. 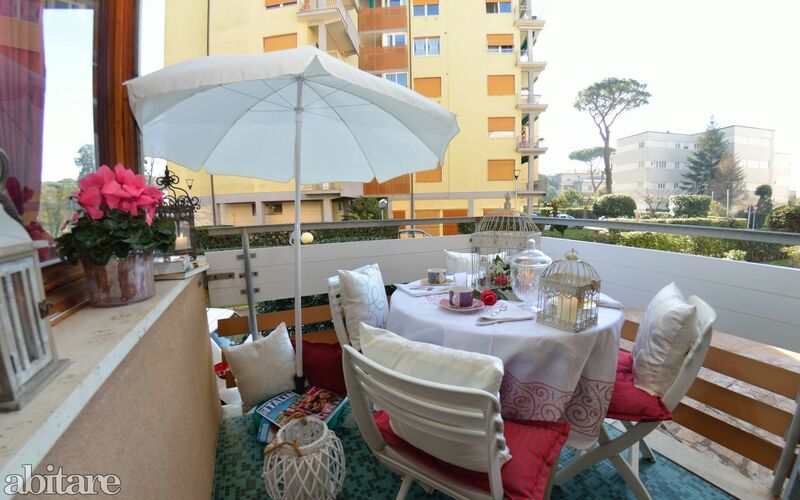 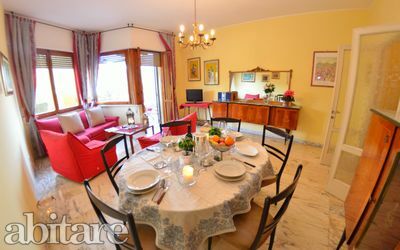 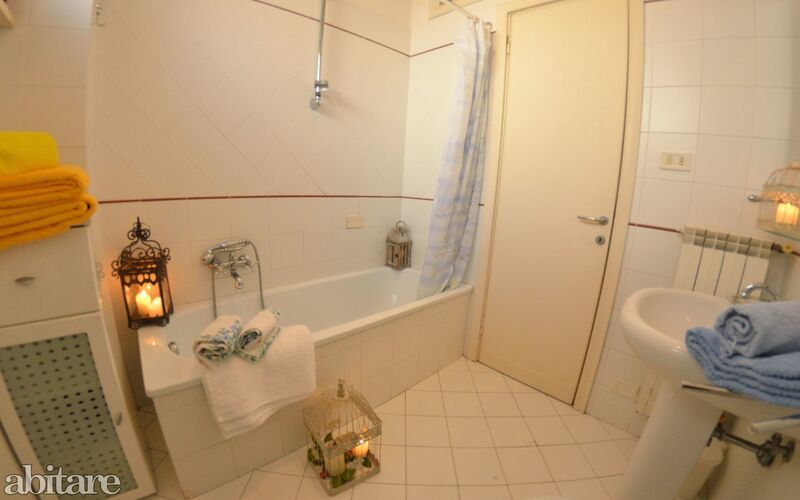 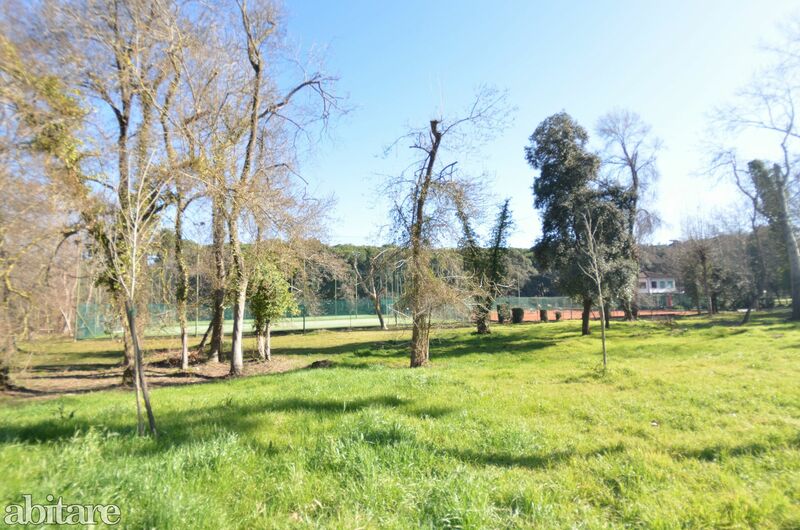 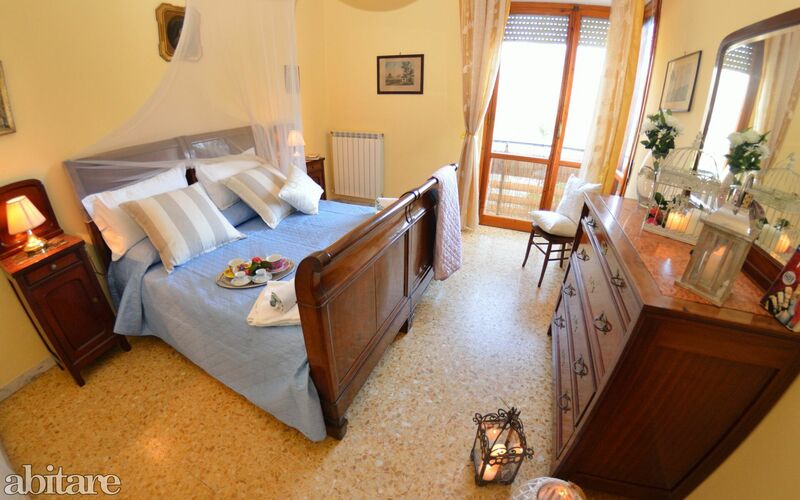 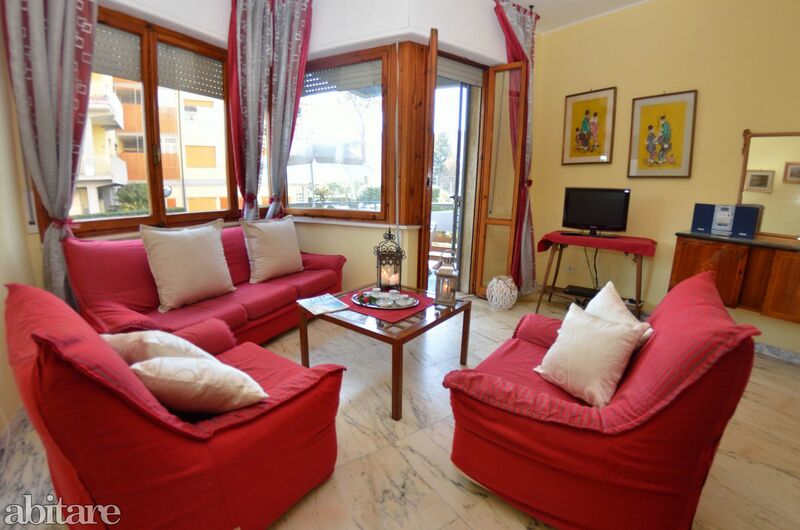 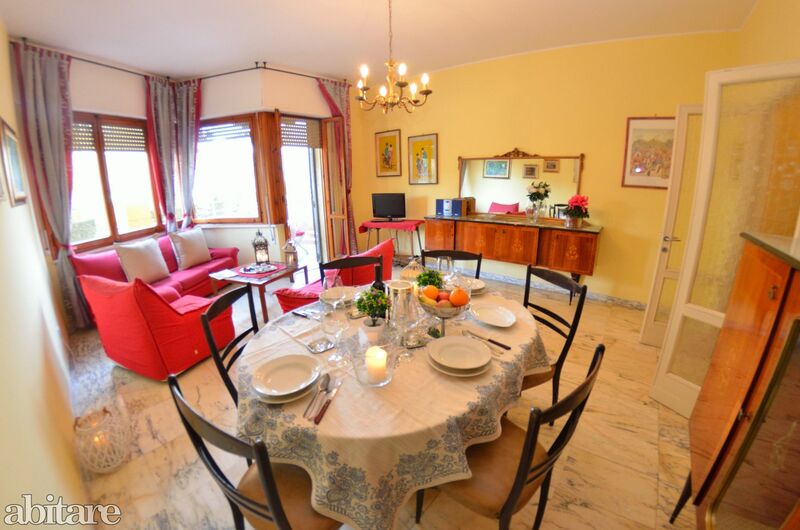 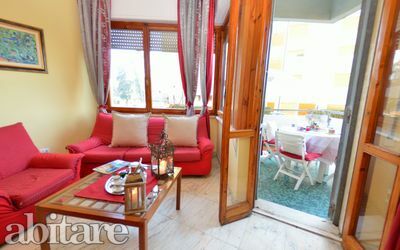 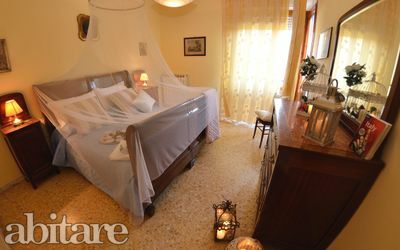 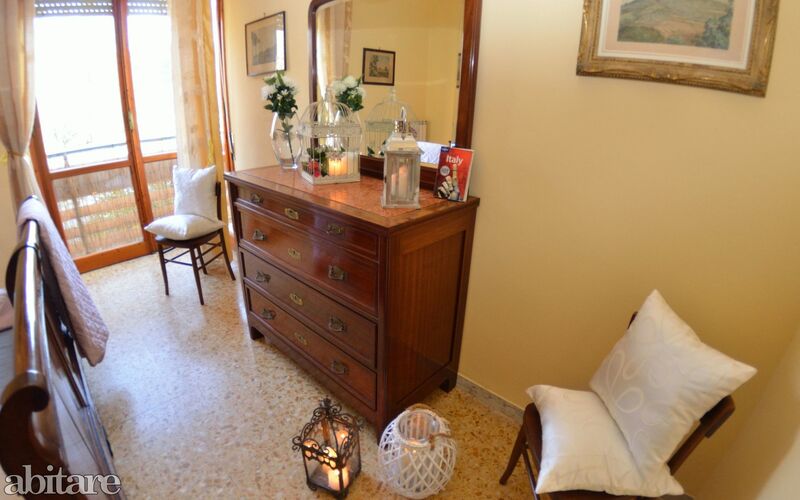 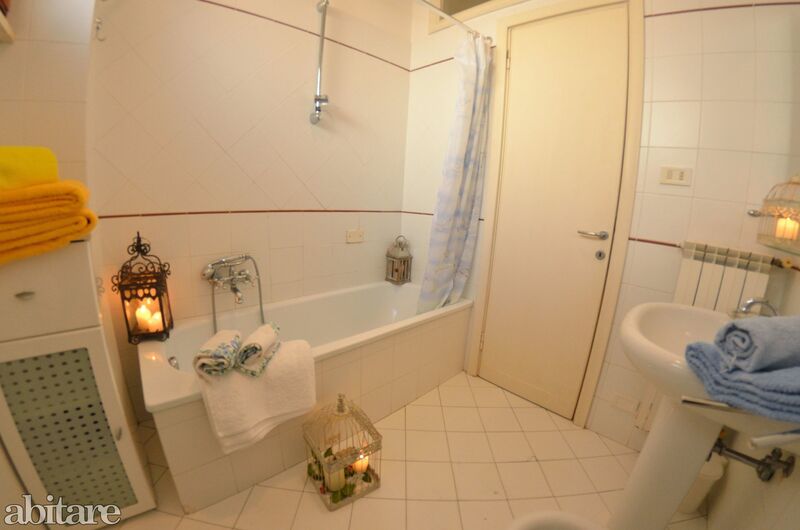 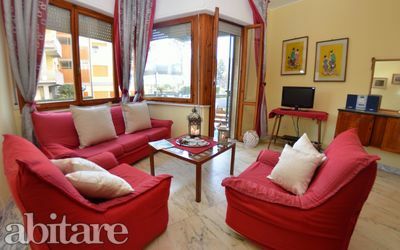 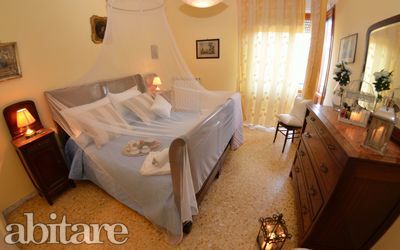 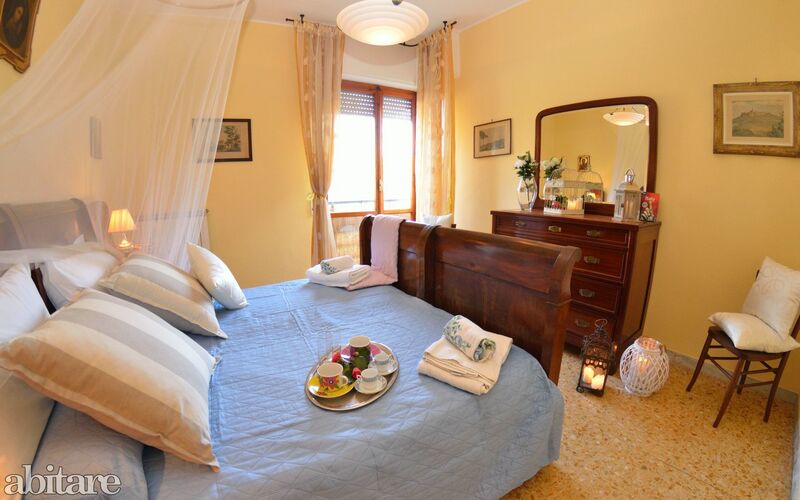 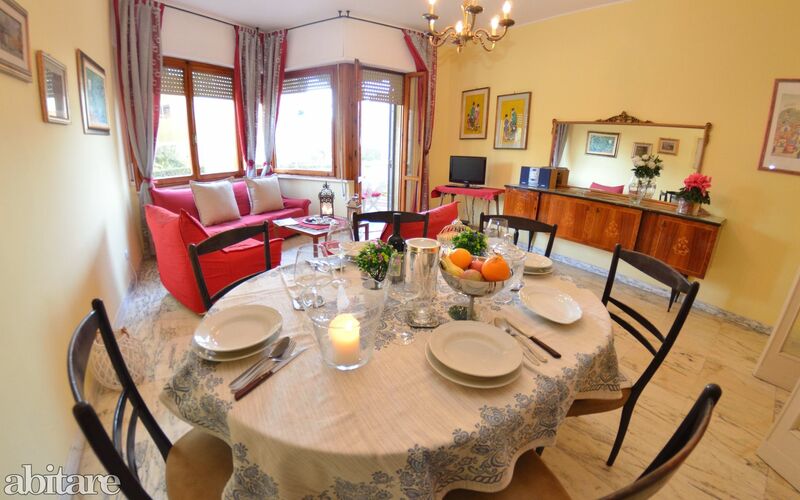 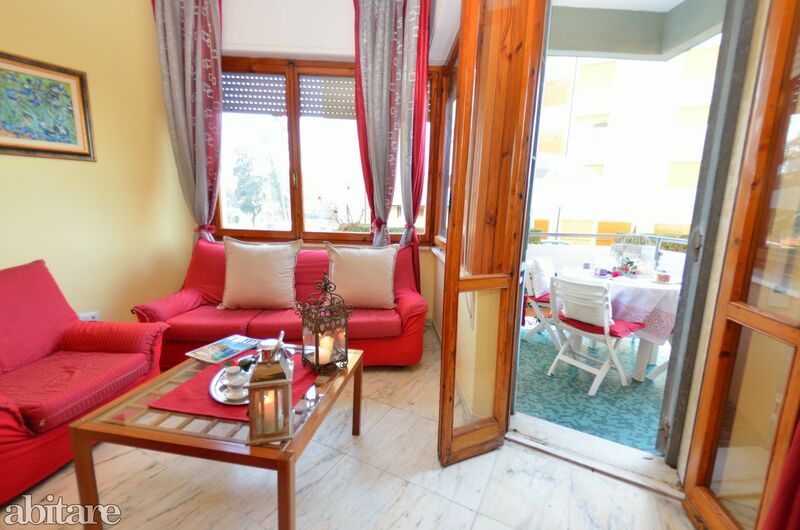 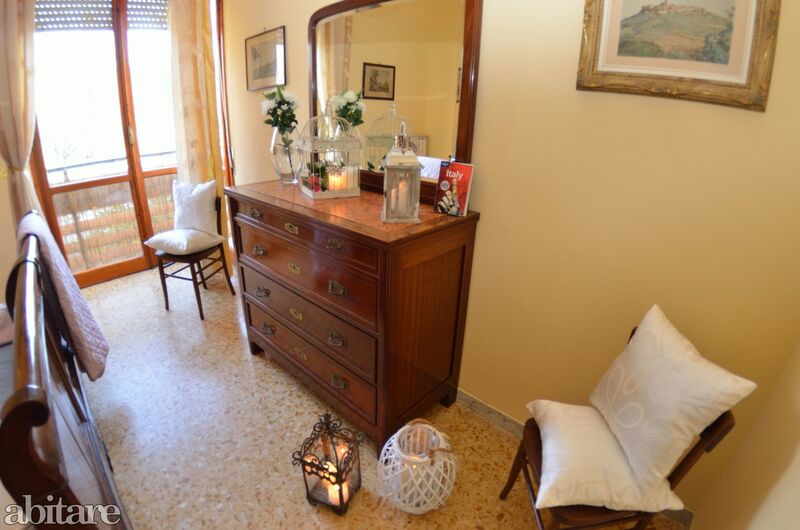 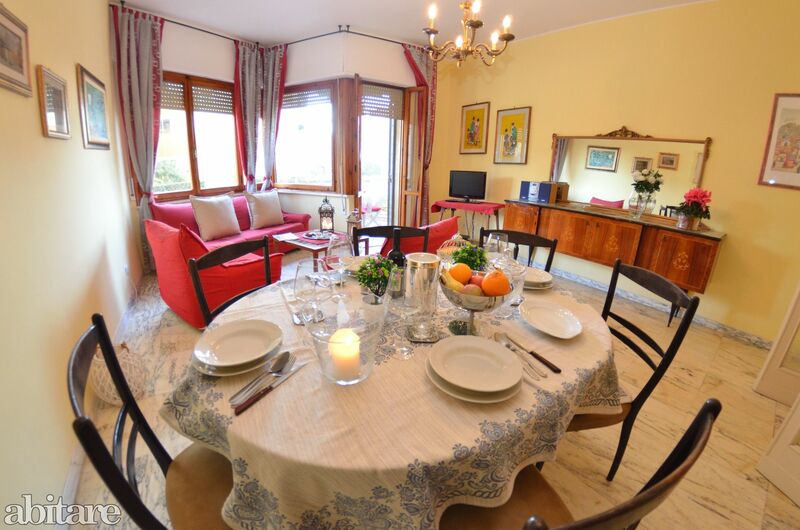 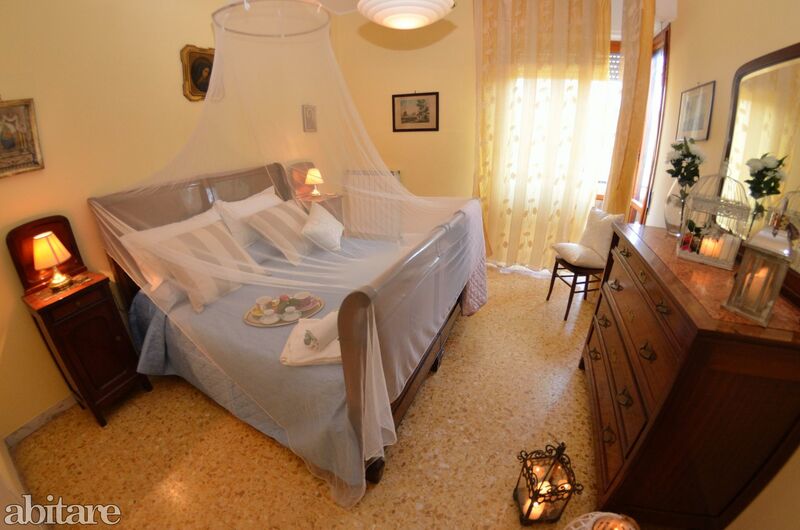 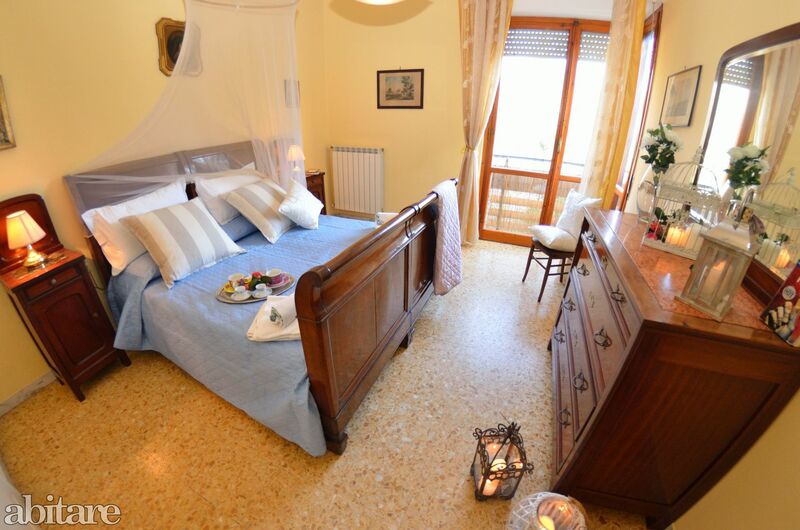 Guests may reach on foot all shops, bars, restaurant, the pine woods and tennis courts (30m).The apartment Carnevale is within easy reach from the town centre and the nearest private beach is only within 150 m.
Near the apartment and close a small channel there is a free beach. 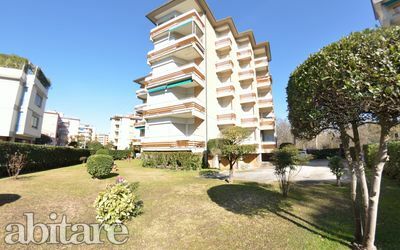 In front of the apartment there is also a tennis court. 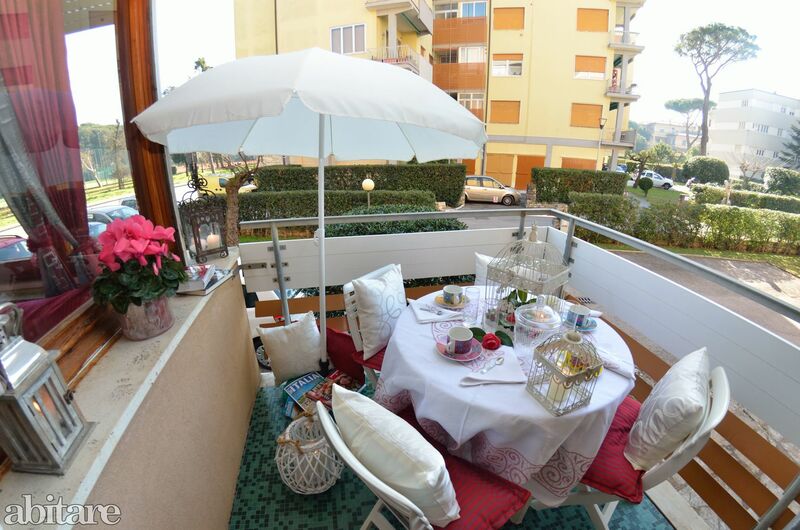 Viareggio is one of the oldest and most popular seaside resorts in Italy. 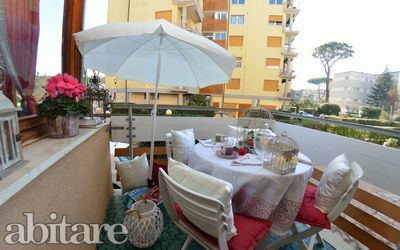 The first beach clubs (private beaches where you may rent umbrellas and deckchairs for the day) were built in 1822 during the governance of Paolina Buonaparte, Napoleon’s sister. 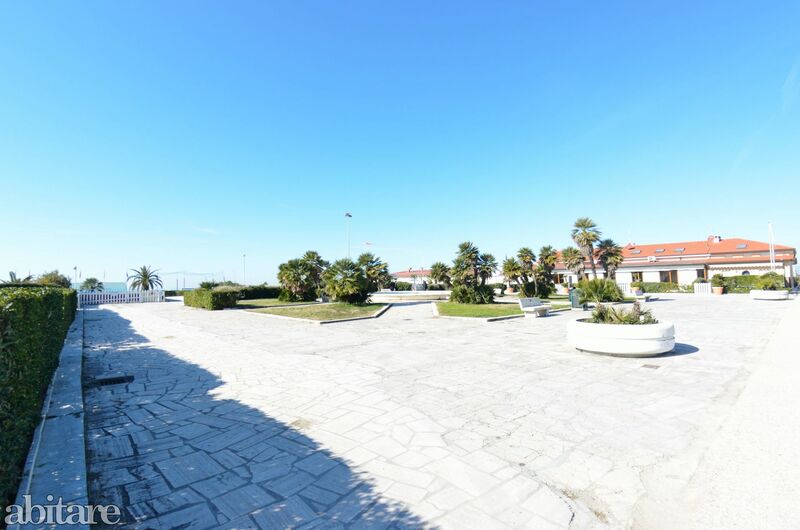 Today Viareggio is a modern holiday resort with many shops, restaurants, tourist attractions and over 100 private and fully equipped beaches. The long, sandy beaches of Viareggio with their regular seabeds are ideal for families with children but will provide chances for anyone else to chill out and have fun. 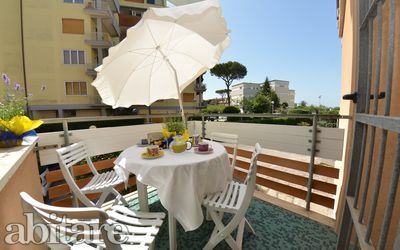 You may choose among a wide range of activities: a bike ride amidst the pine wood (pineta di Ponente) where you will find playgrounds for children and sandwich bars, drinking a cocktail at one of the many bars of the boulevard and spending the night in one of the many pubs, discos and clubs along the coast.. Those who are keen on art and culture should not miss a trip to the nearby Tuscan towns such as Lucca, Pisa and Firenze, which are within easy reach by car and provide a nice one-day trip possibility. By means of 11 steps access to the ground floor: living room with sofa-bed and arm-chairs, TV, dvd player, dining table, exit door onto the balcony fully equipped with sun-umbrella, table and chairs for dining al fresco. 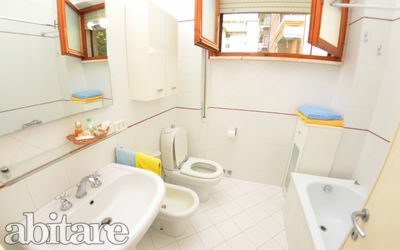 Kitchen with stove (4 plates), electric oven, fridge/freezer, table and chairs, washing machine, iron- and ironboard, exit door onto a small balcony with basin, small utility room, 1 bathroom with bathtub, shower, wc, bidet, 1 hairdryer, 1 twin bedroom, stero/cd player, 1 double bedroom with mosquito nets. 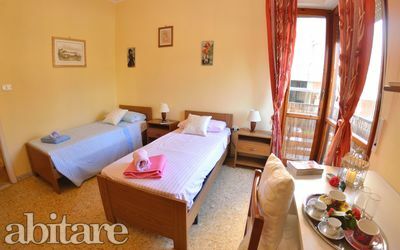 Childrens’ bed available. 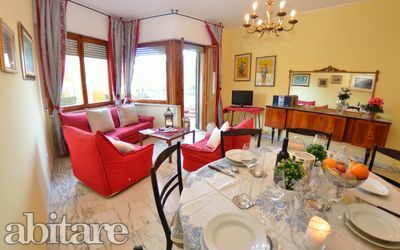 Marble floor in the living room. 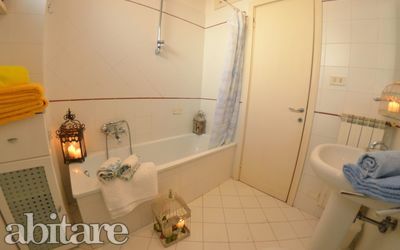 We had a very relaxing time in your apartment. 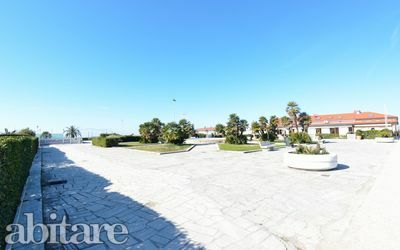 The location is perfect for discover the city and make beautiful walks on the beach. 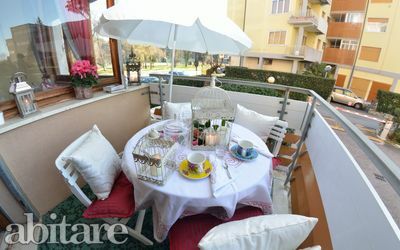 Thank you for this beautiful holiday. 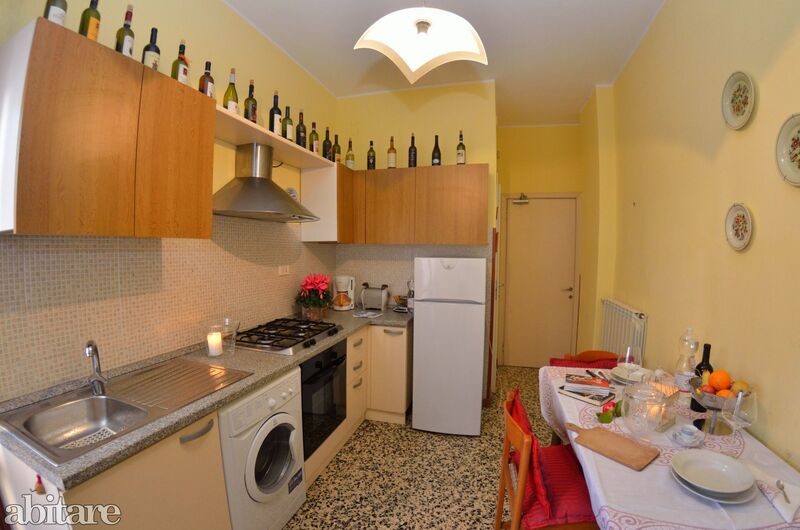 The apartment is well equipped and everything is clean and functional. We visited the surroundings and Pisa and Lucca, we enjoyed the beautiful walks on the beach!